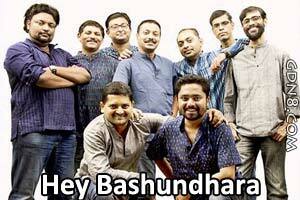 Hey Bashundhara Lyrics by Chandrabindu Grooverz : Featuring By Chandrabindu Upal Sengupta And The Grooverz. Red Band stand ‬, 15th August Independence Day Azaadi Special. Presented by Ultra Force Premium Music CDs and powered by Vimal Paan Masala. Public-er haate missed call aa..
Eta je keno bojho na aa..